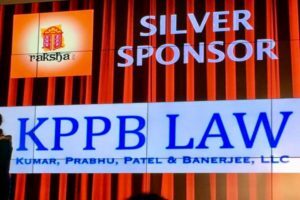 KPPB LAW Sponsors Raksha Ek Shaam Raksha Ke Naam. Check out our AAAJ sponsorship ad here. And our Raksha sponsorship ad here.